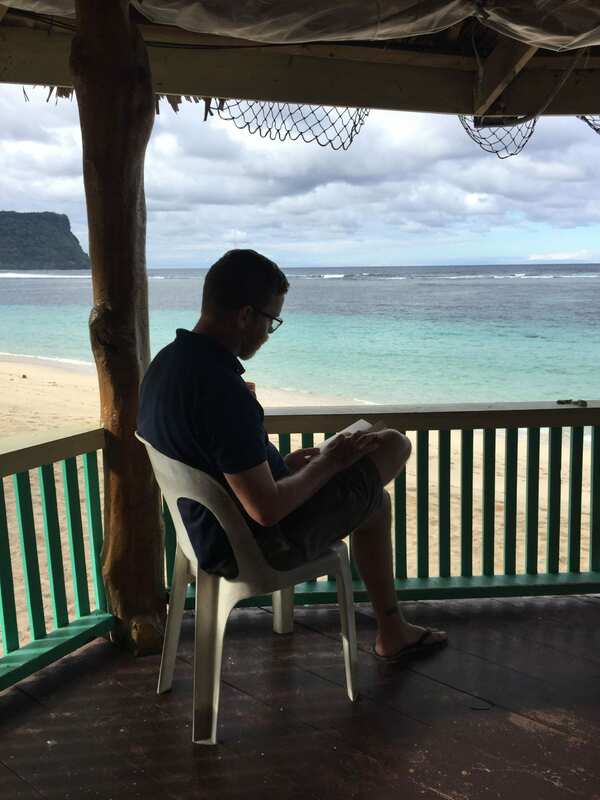 Why did Tonga form a single paramountcy (later a tripartite one) while Samoa became several (presumably competing) chiefdoms? We are pretty sure the colonising/early demography of Tonga and Samoa was different (Rieth and Cochrane 2012; Cochrane et al. 2013, 2016; Cochrane and Rieth 2016; Cochrane 2018), so is this early difference key? Does this continue with later demographic patterns in the two archipelagos? Are these differences related to variation in agriculture and other subsistence strategies between Tonga and Samoa (Quintus and Cochrane 2017, 2018)? How can we begin to tackle these questions through archaeology? Our Marsden funded research is a start. 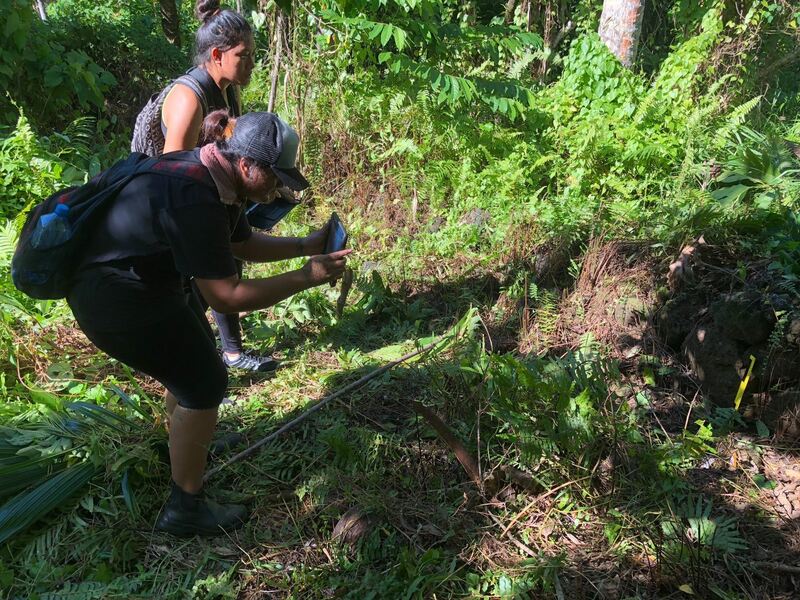 With this project we are investigating the development of agriculture in the Falefa Valley, Samoa, focusing on the timing of field development and drainage ditch systems, environmental variation, human-induced changes and the rise of corporate or monumental structures. Agricultural terraces are a big question–ie, there are lots of terraces on the lower slopes of mountains bounding Falefa and it is not clear if these were agricultural of for some other purpose. And of course the use of features can change. Identifying variation in socio-politics is part of the problem as well. Having Just read Quintus’ and Clark’s (2019) pigeon mound article make me think of…mounds. What could a survey of mounds, description and classification of these structures in Falefa tell us? What evolutionary and transmission processes explain their variation? 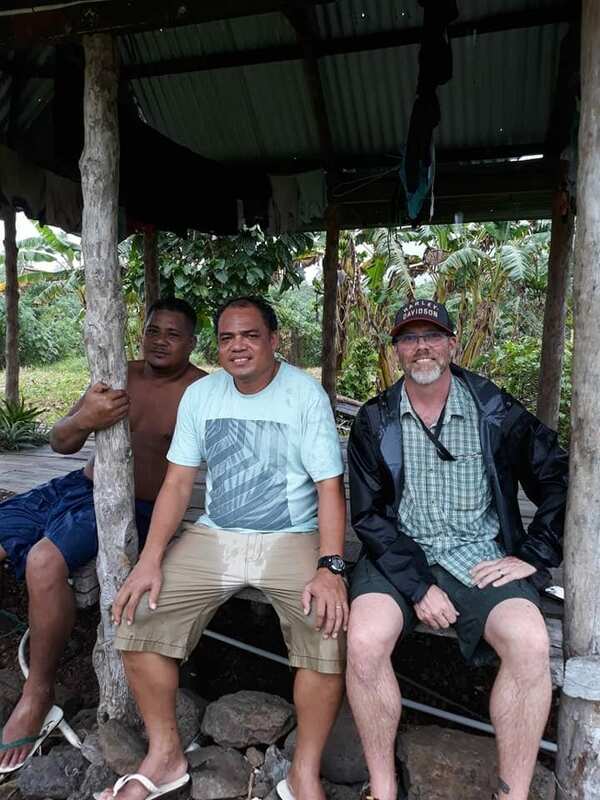 Can they tell us about changing socio-politics, group formation in Samoa? Cochrane, E. E., Rieth, T. M., & Dickinson, W. R. (2013). Plainware ceramics from Sāmoa: Insights into ceramic chronology, cultural transmission, and selection among colonizing populations. Journal of Anthropological Archaeology, 32(4), 499-510. Cochrane, E. E., Kane, H., Fletcher, C., Horrocks, M., Mills, J., Barbee, M., . 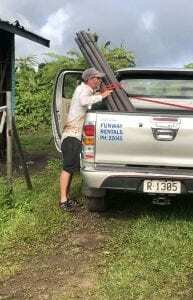 . . Tautunu, M. M. (2016). Lack of suitable coastal plains likely influenced Lapita (~2800 cal. BP) settlement of Sāmoa: Evidence from south-eastern ‘Upolu. The Holocene, 26(1), 126-135. Cochrane, E. E., & Rieth, T. M. (2016). 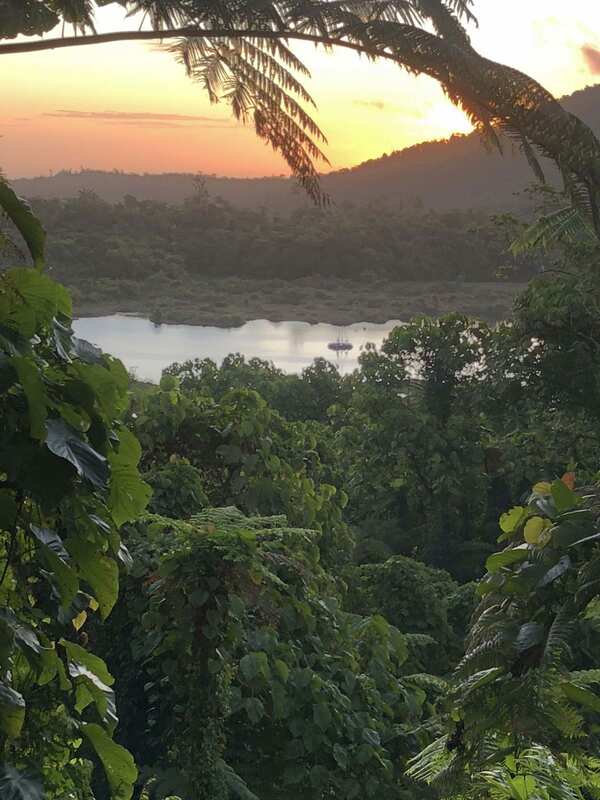 Sāmoan artefact provenance reveals limited artefact transfer within and beyond the archipelago. 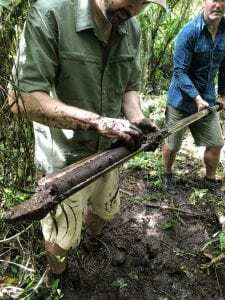 Archaeology in Oceania, 51(2), 150-157. Quintus, S. J., & Cochrane, E. E. (2017). 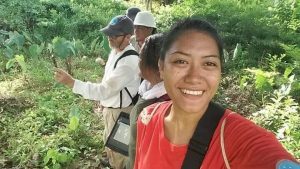 Pre-Contact Samoan Cultivation Practices in Regional and Theoretical Perspective. 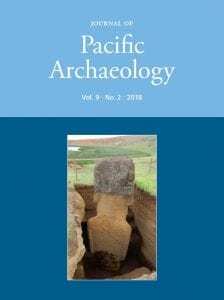 The Journal of Island and Coastal Archaeology, 1-27. Cochrane, E. E. (2018). 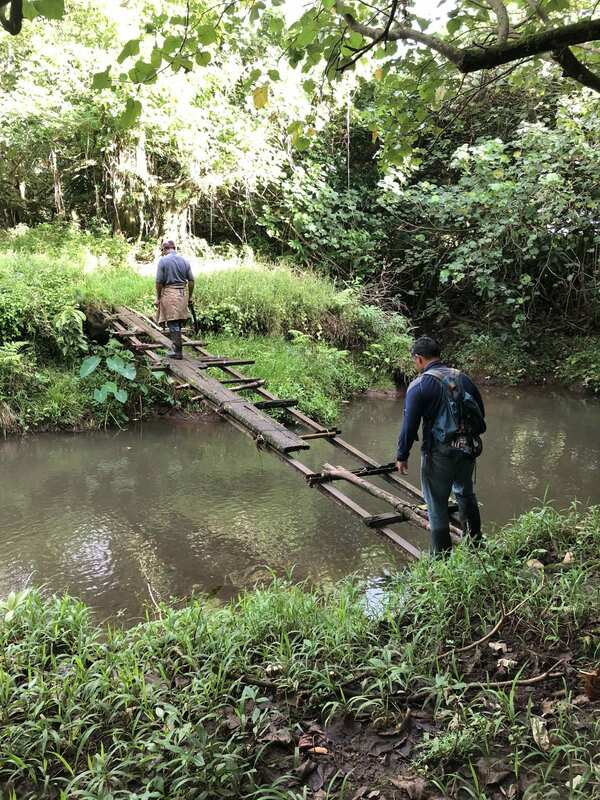 The Evolution of Migration: the Case of Lapita in the Southwest Pacific. Journal of Archaeological Method and Theory, 25(2), 520-558. Quintus, S., & Cochrane, E. E. (2018). 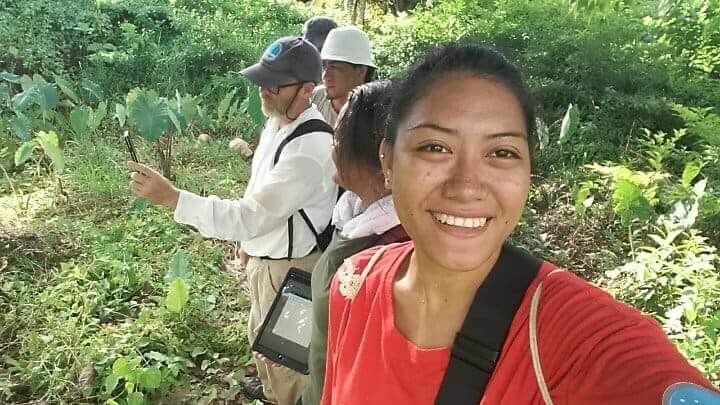 The Prevelance and Importance of Niche in Agricultural Development in Polynesia. Journal of Anthropologial Archaeology, 51, 173-186. Quintus, S., & Clark, J. T. (2019). Ritualizing Hierarchy: Power Strategies and Pigeon Catching in Ancient Samoa. Journal of Archaeological Research, 0(0), 000-000. Our fabulous core team. You really got to like the people you work with to spend 10 hours with then on an 8 m2 platform in the middle of a lake. 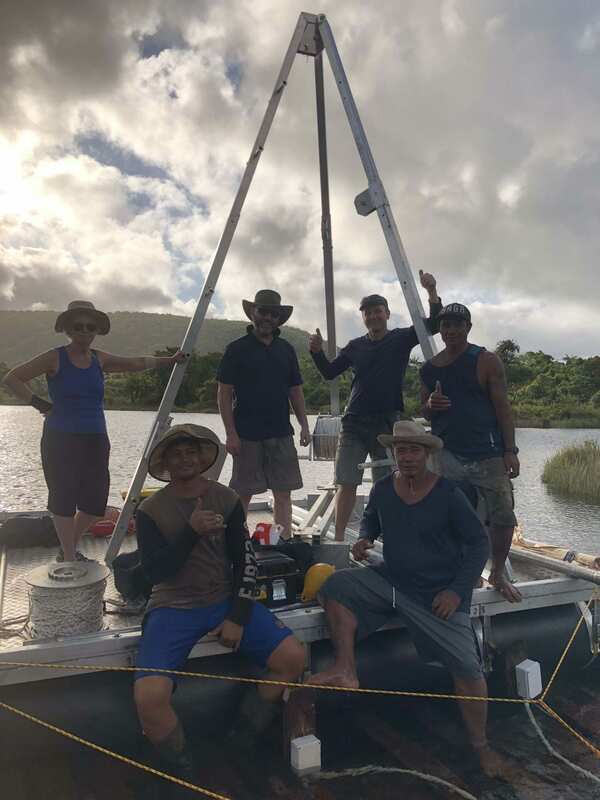 Last September, Matthew Prebble, Paul Augustinus, Jennifer Hayman and I transported a Uwitech coring system to Samoa to extract sediment cores from Lake Lanoto in eastern ‘Upolu. 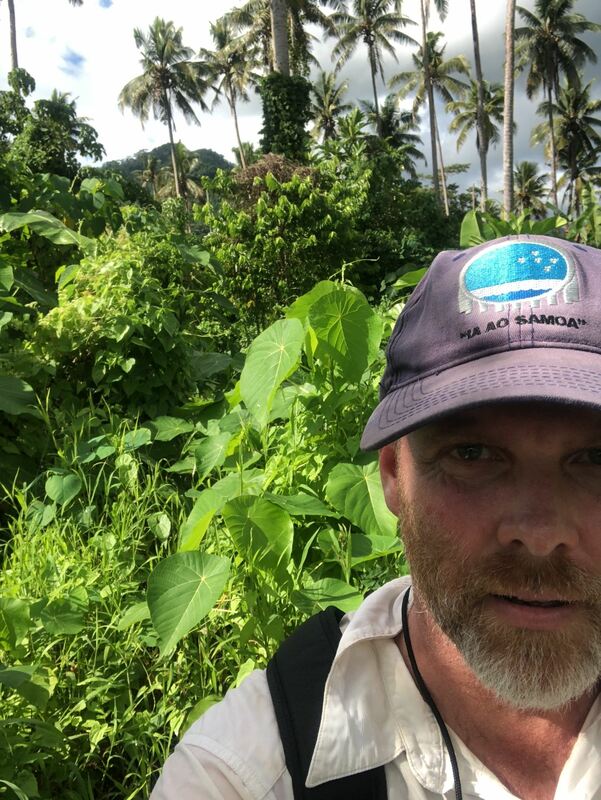 Our goal is to generate a Holocene and earlier environmental record as part of our Marsden study on the development of agriculture and social complexity in Samoa. We extracted about 11 m of core and this should get us back past the Holocene, but we haven’t done any dating yet. The cores were split with half to Paul’s lab at the University of Auckalnd for ITRAX scanning and half to colleagues at ETF Zurich were a host of analyses, including 210Pb and 14C dating, and human, pig, taro biomarkers. We should be able to report on preliminary results soon. 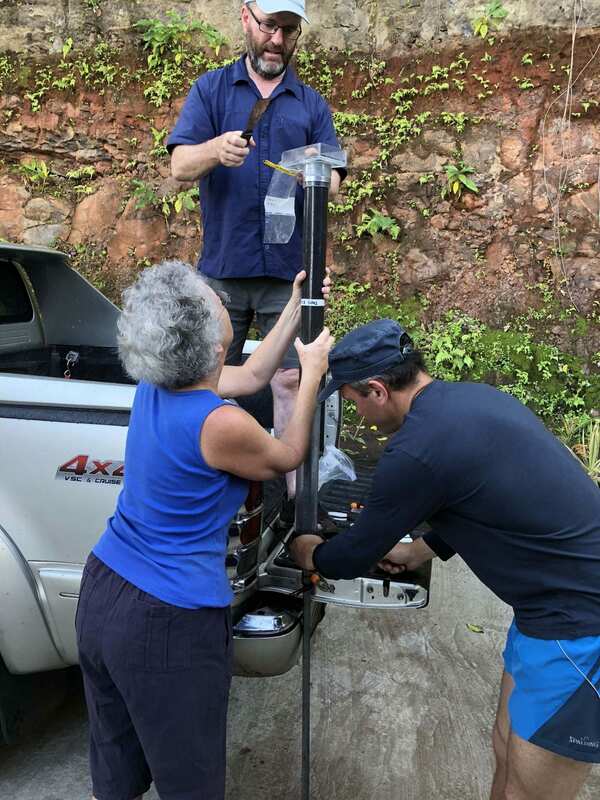 Jen, Paul, and Mat taking 1 cm samples from our surface water core. Yes, I’m happy we got these suckers out of the lake bed and into the ute. If you are into archaeology and environment, ecology, evolution, paleoclimate (or palaeoclimate) then you should consider going to the INQUA 2019 meeting in Dublin, Ireland. There is a great line up of sessions: Listing-of-INQUA-Sessions . Also the conference dinner is in the Guinness Brewery. Nick Porch examining a D-section core. 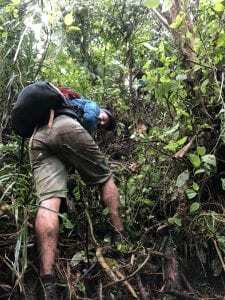 Bugs in there will tell us about ancient ecosystems. Photo by Ron Lloren. 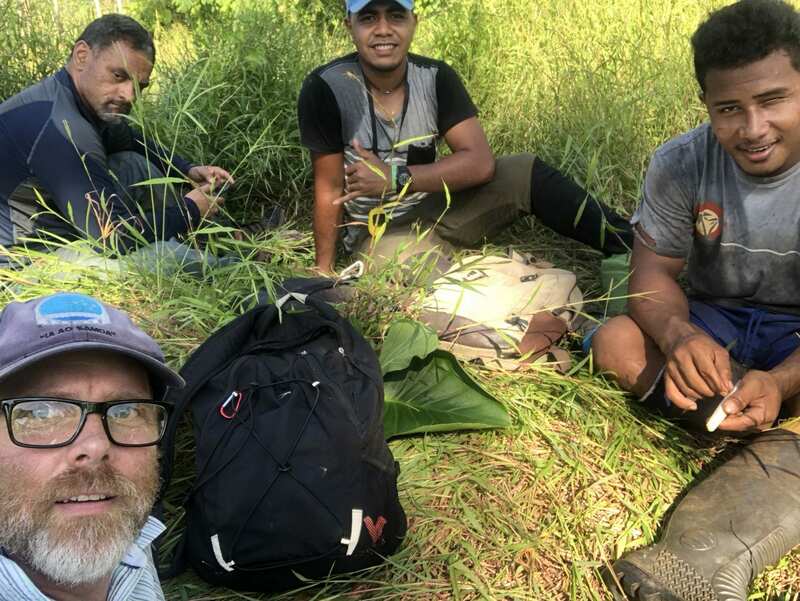 Our third week in the field was taken up with a variety of projects: working in the crater lakes to extract paleoenvironmental cores, continuing to map drainage ditches in Falevao and more D-section coring in Falevao. Plus we had several rain days. 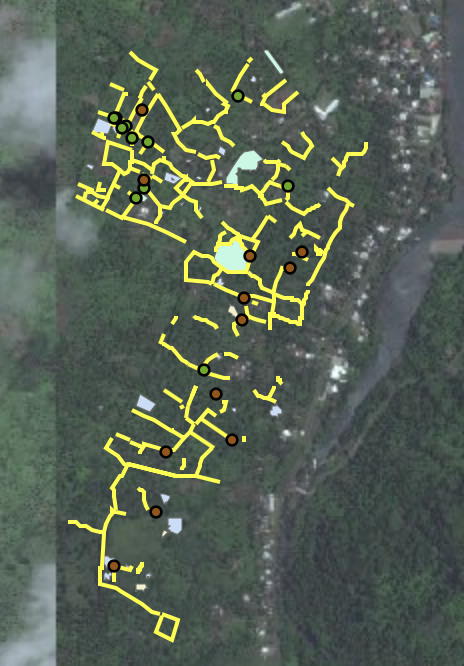 We’ve now mapped an impressive network of ditches in Falevao and these mostly seem to connect to the river and likely served to channel water off the plantations during river flooding—we’ll do an elevational and hydrological analysis to test this idea. 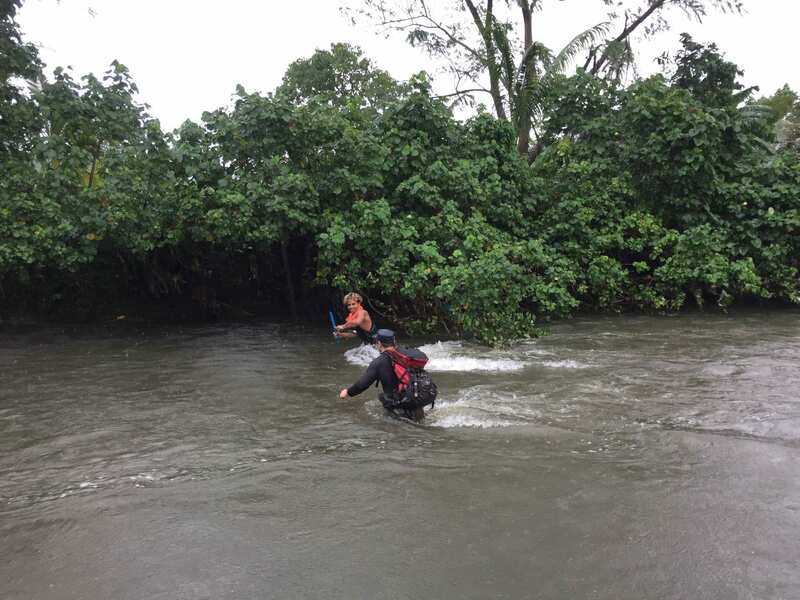 Crossing the river to get to a coring site. Photo by Ron Lloren. PhD student Ron Lloren from the Swiss ETF (Institute of Technology) is here to collect water samples for Hydrogen isotope analysis. The proportion of H isotopes in various water bodies can tell us about periods of aridity over millenia. 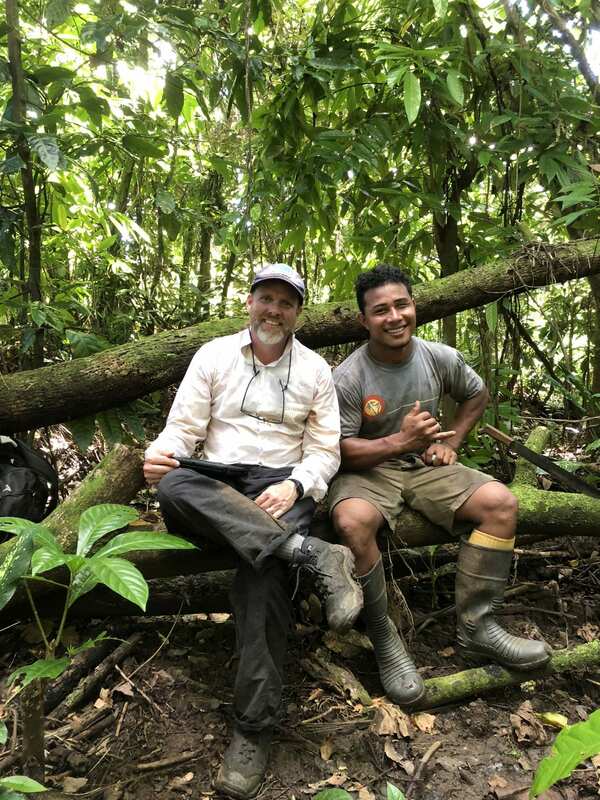 We’ll correlate these data with our work on the field systems, flora, and insect fauna to generate as complete a picture of changing ecosystems as we can. Ron takes rain water samples every day to get a baseline Hydrogen isotope signature. Falefa survey area. The blue feature is a large walled walkway. The red features are single rock walls. 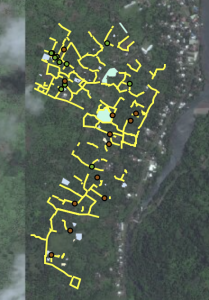 We’re now in our last week or so of fieldwork and back to Falefa mapping landscape features, including massive walled walkways that predate living memory and perhaps represent early divisions of the landscape. Excavations next year will help us determine this. 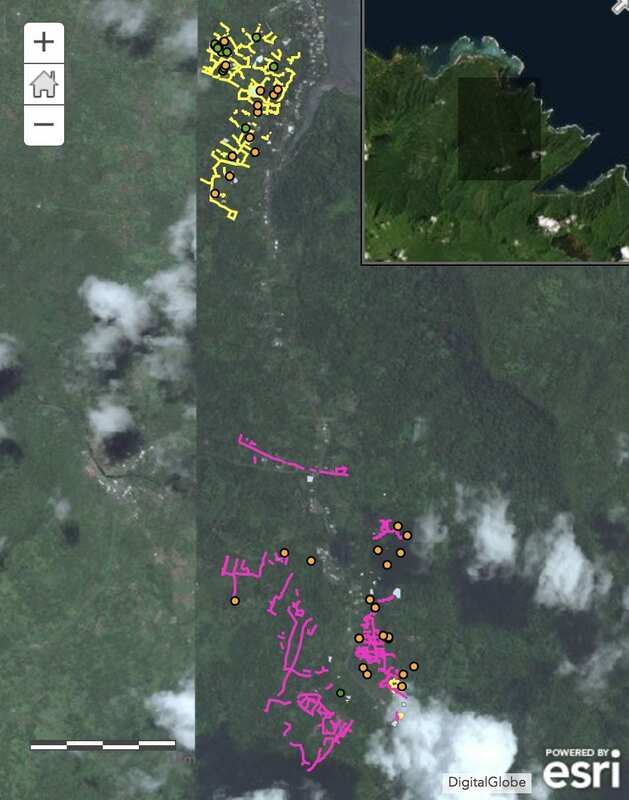 We’ve recorded mostly walls (yellow) in Falefa near the coast and ditches (pink) in Falevao inland. There are different agricultural strategies depending on local environment. Our second week of field work had us training another set of NUS Centre for Samoan Studies students, boys this time. We moved inland a bit to survey the lands of Falevao village (some of our Falevao survey area is the banner image), primarily noting and correcting drainage ditches identified in lidar. 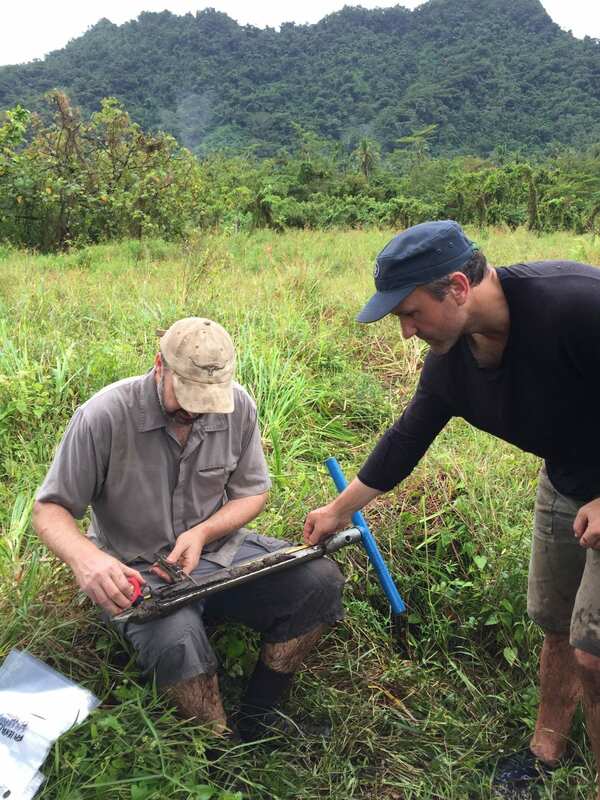 We recorded a “fortified site” or at least a set of ridgeline features with platforms, terraces, and “umi ki”. It’s not on any of the Green and Davidson maps, so there’s still some discovery left out there. 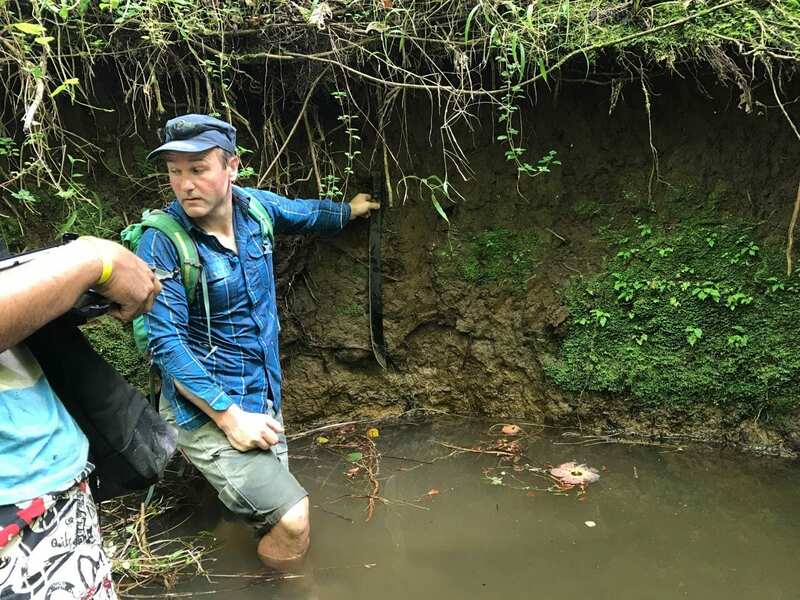 Dr Matt Prebble getting ready to face this river section. 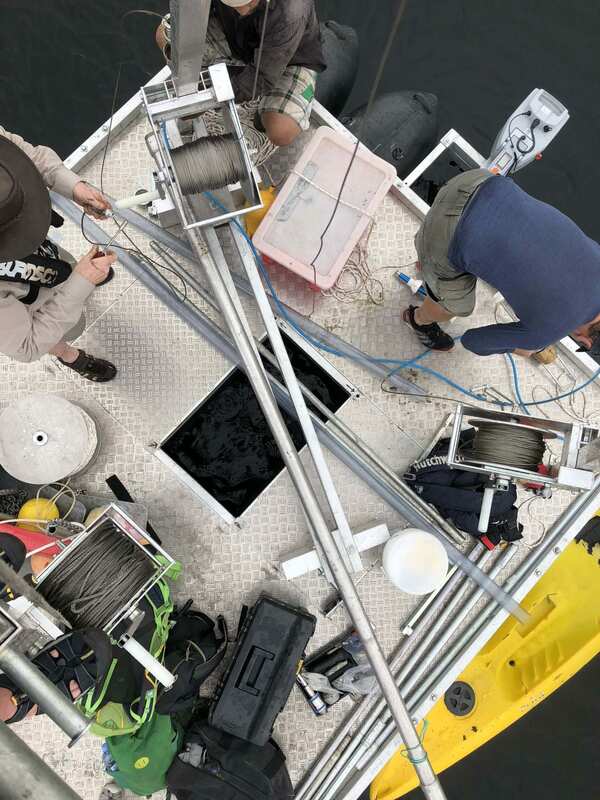 We’ve also been facing river sections and taking charcoal and sediment samples. There is a consistent burn layer at about 1.2 m deep across the area with massive charcoal chunks suggesting a big burn of forest. We’ve also found coconut and candlenut endocarp and seeds in the burn layer. There is a similar burn layer in nearby by Fagaloa Bay that we recorded last year with breadfruit charcoal, and which dates to about 1000 BP. Taking a break with Dr Brian Alofaituli, student Loto, assistant Pena, and me. An interesting question for Falefa: why would populations burn off a presumably productive forest? 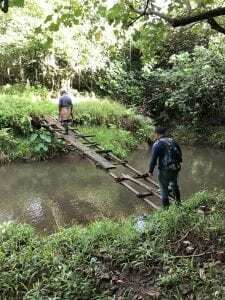 Perhaps (raised-field) taro agriculture became more advantageous? We’ll return to this area in the upcoming weeks for D-section coring and more sampling. Dating should be interesting as well. Speaking of D-sections: we hiked into a crater yesterday (on maps, Mt. 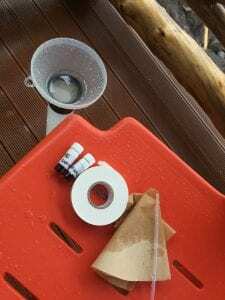 Savaii) to take cores for pollen, micro- and macro-fossils, invertebrates and other goodies to begin reconstructing the paleoenvironment. It was a successful day with an easy 4 m core. We’ll go back to get down to 5 m and do some more collecting. The D-section extracts sediment in intact 50 cm sections for later analysis. 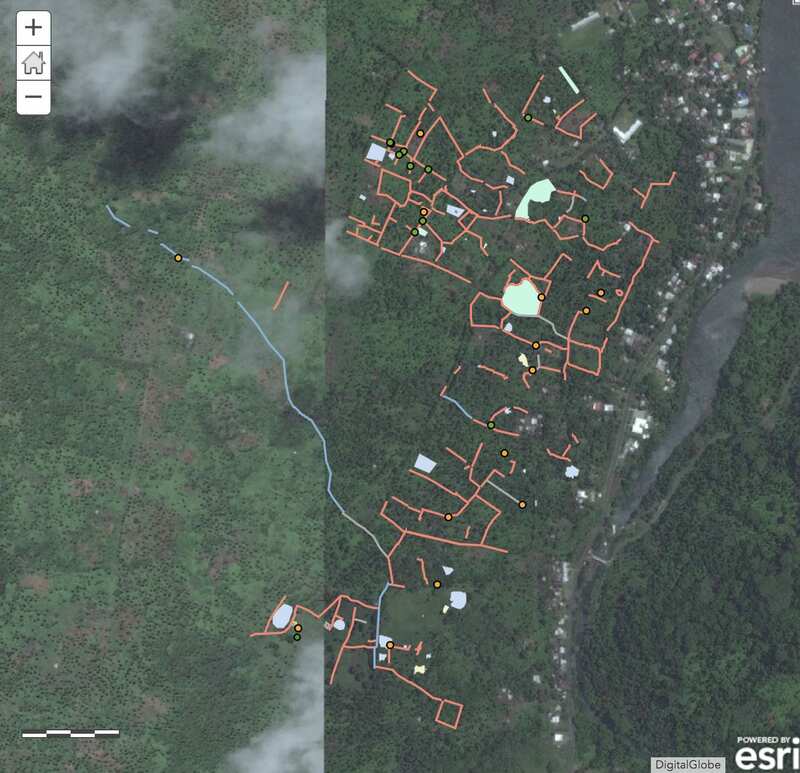 For the next two weeks we’ll be making more GIS based maps and coring several locations, all to ultimately figure out the processes that explain agricultural and socio-political change in ancient Samoa. Me and Pena taking a quick break. I almost fell of this bridge. Seriously. 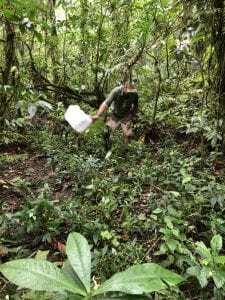 Dr Nick Porch collecting insect invertebrate samples. 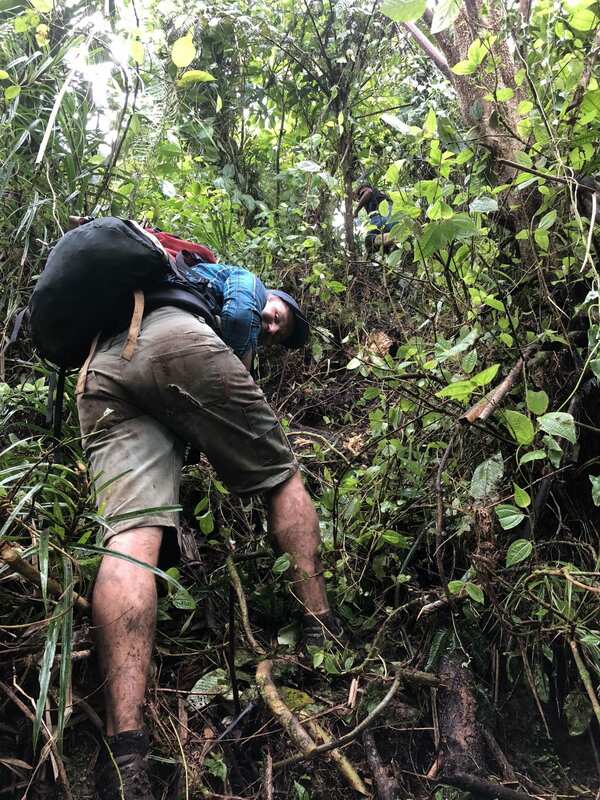 This is the hike up out of the crater, even more fun caring gear and sediment! One direction we will likely travel is down the path of full digital recording with iPADs/tablets and various GPS technology. This article in Internet Archaeology http://intarch.ac.uk/journal/issue47/1/index.html is informative, to a degree, but also bogged down in “reflexive”-speak. However, access to various levels of recording in real-time has great promise.